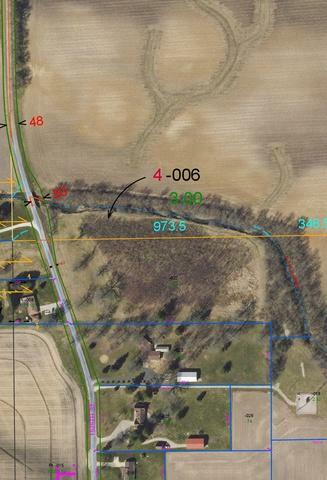 Total 11.53 acres of rural land located NW of Chrisman city limits available for purchase. 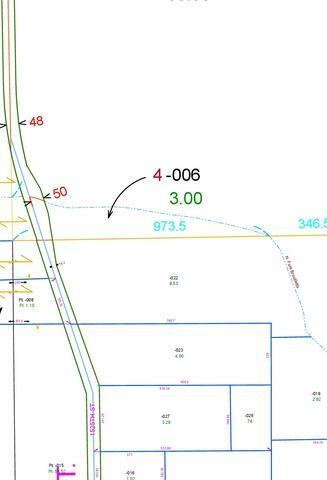 There are trees dotting the 362 feet of frontage, dense woodlands along the section alongside the N. Fork Brouilletts. Trees have been cleared in center of property. Water hook up available on 1525th Street.